University Tees will donate $6.5 million over the next 10 years to Develop People and Change Lives. Supporting our customers’ philanthropies is one of the ways we give back. If it's important to you, it's important to us. That's why we created the Philanthropy Event Donation. When you order shirts for a charitable cause, we are honored to be able to donate a percent of the total sale to your philanthropy! 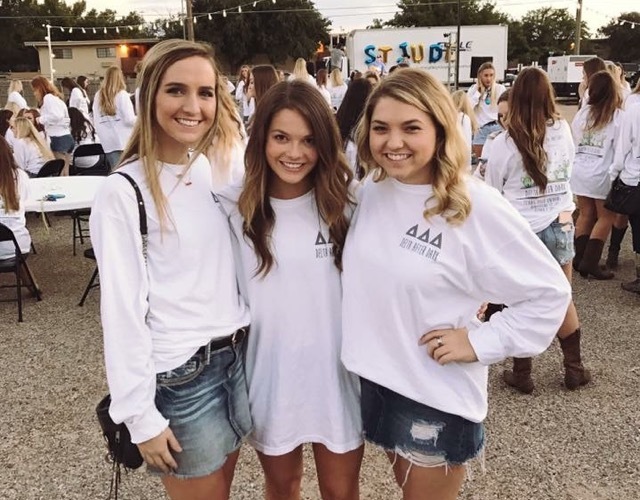 We also offer opportunities to shop greek apparel and have a portion of your purchase be donated to your sorority's national philanthropy, most notably through our Day of Giving. This year's Day of Giving is April 16th. If you're interested in participating, make sure to scroll to the bottom of this post and add your name to our mailing list! We'll let you know as soon as it goes live. By donating 15% of this order to the American Red Cross, they were willing to provide food, shelter, and emergency support to victims of Hurricane Harvey. Donating this money to help this specific cause was important to me and every other Chi Omega that bought a shirt to help donate. Many of us have close friends or family that were directly affected by the floor and wanted to help out in any way possible. 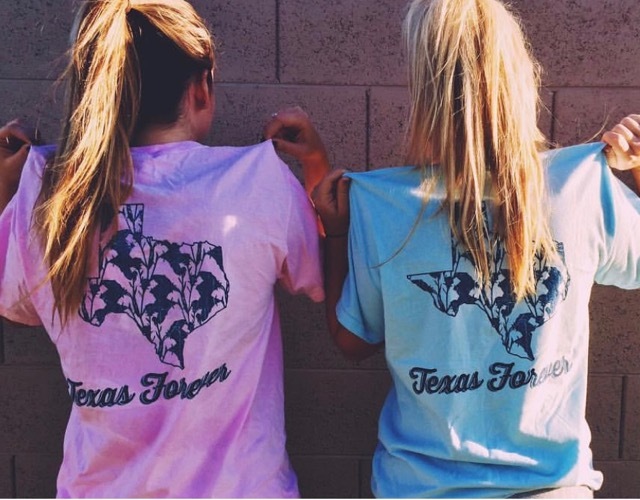 Can t-shirts change the world? We'd sure like to think so. Join our mailing list to be notified when the sale goes live!